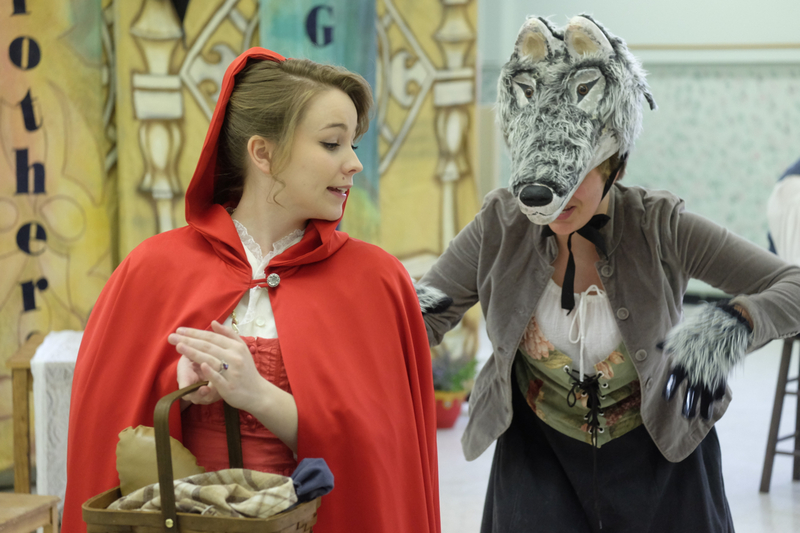 Saskatoon Opera in Schools presents The Brothers Grimm, a 45-minute opera by Dean Burry. 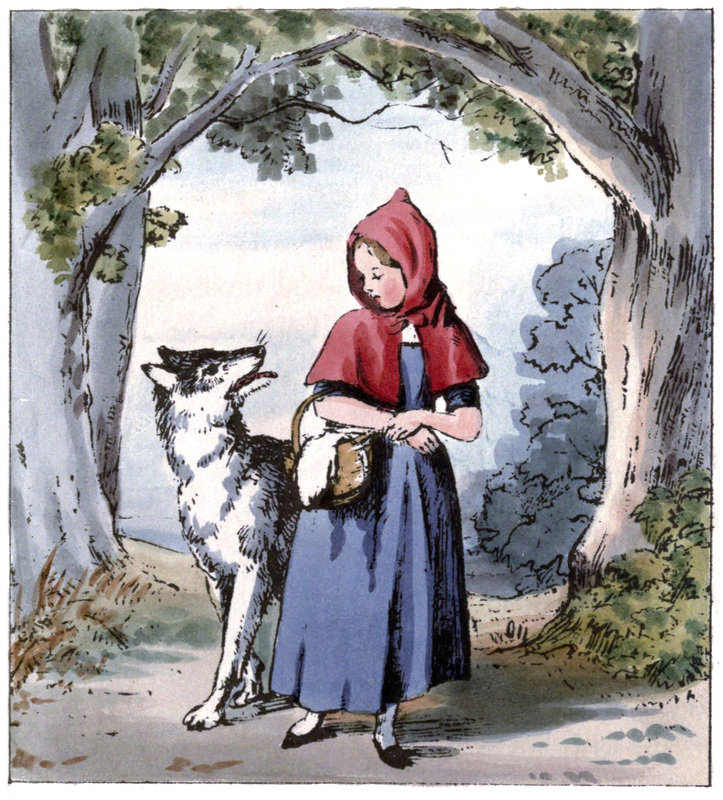 Commissioned by the Canadian Opera Company in 1999, The Brothers Grimm is the most successful Canadian opera of all time. 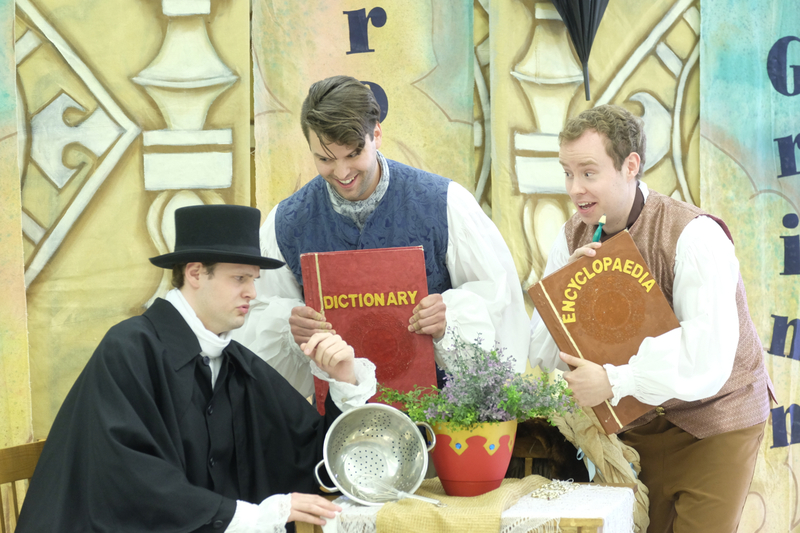 An entertaining script with themes of literacy and the importance of books, accompanied by a colourful musical score, tells the story of the famous brothers who collected and published folk and fairy tales to ensure that their rich culture would not be lost. During the course of the opera, the brothers and their friends perform three of the best-known tales: Rapunzel, Little Red Riding Hood and Rumpelstiltskin. The cast of five singers, pianist and stage manager host a 15-minute Q & A after the show.